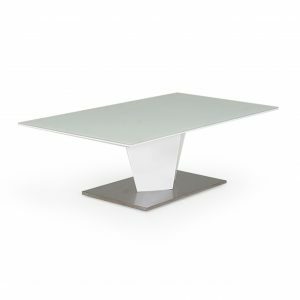 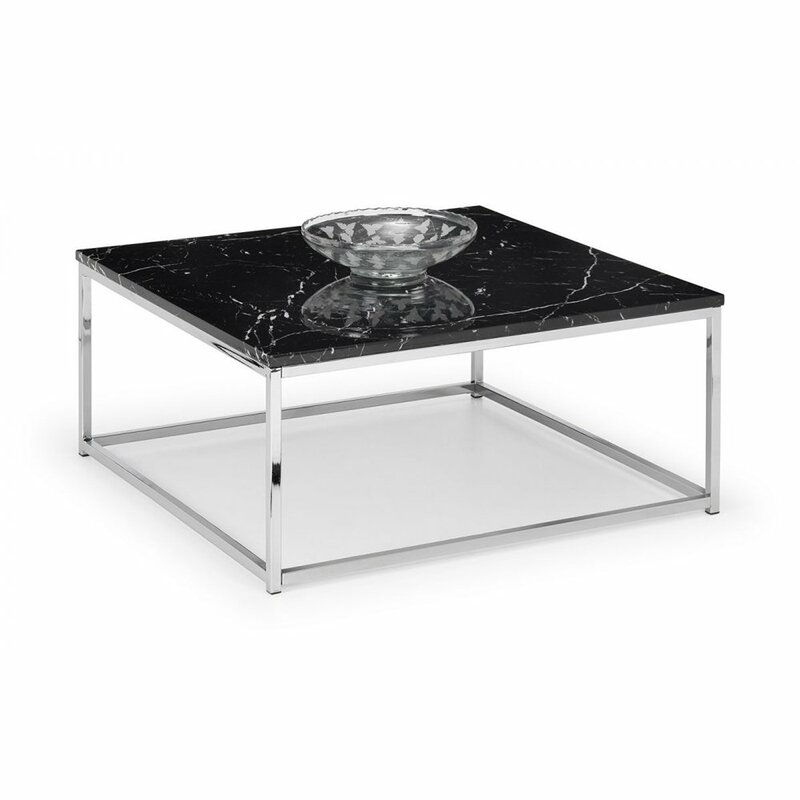 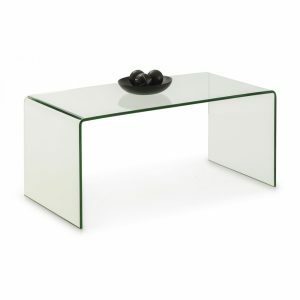 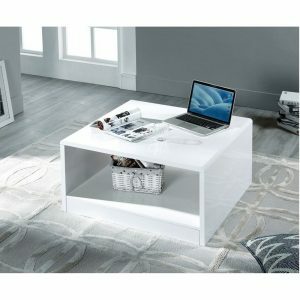 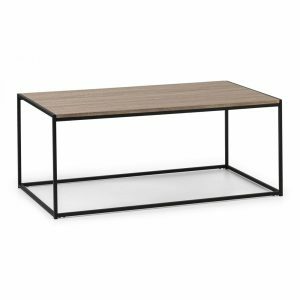 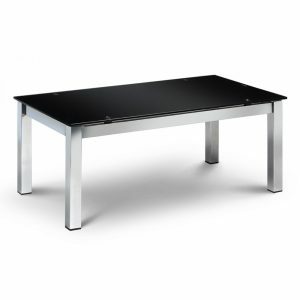 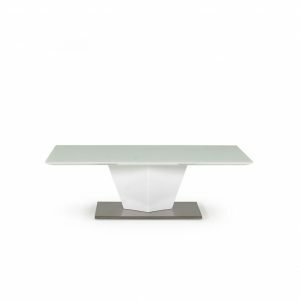 Sasha is a sleek coffee table with chic marble effect top on a well-crafted stainless steel frame. It has a timeless Italian design that fits well with a wide range of decorative styles. 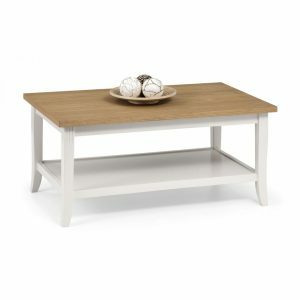 Part of the Sanford Occasional furniture range. 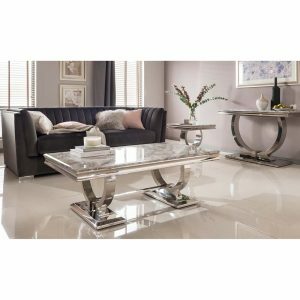 Modern marble affect top suitable for any contemporary space.